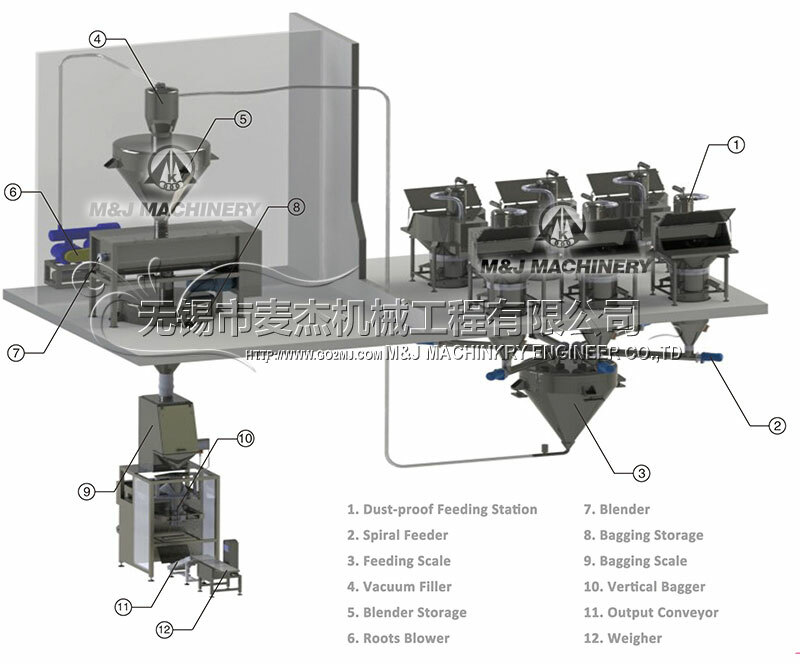 This automatic batching system adopts a bin structure, which uses a computer to control multi-scale’s feeding process of dozens of materials. 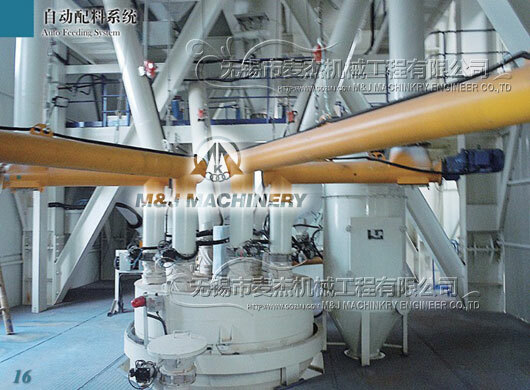 This automatic batching system can be controlled by weighing controller and touch screen, with several silos for feeding. 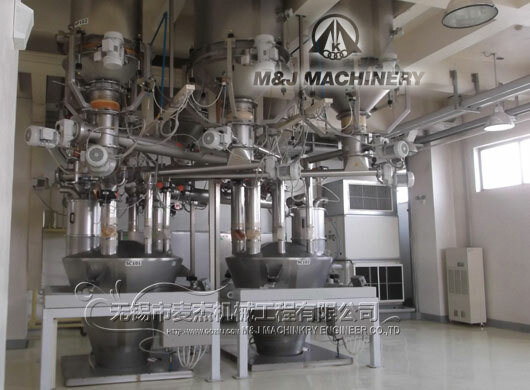 This system can finish the whole production process from raw material’s feeding, raw material storing, formula selecting, automatic batching, material conveying, material mixing and product packaging. 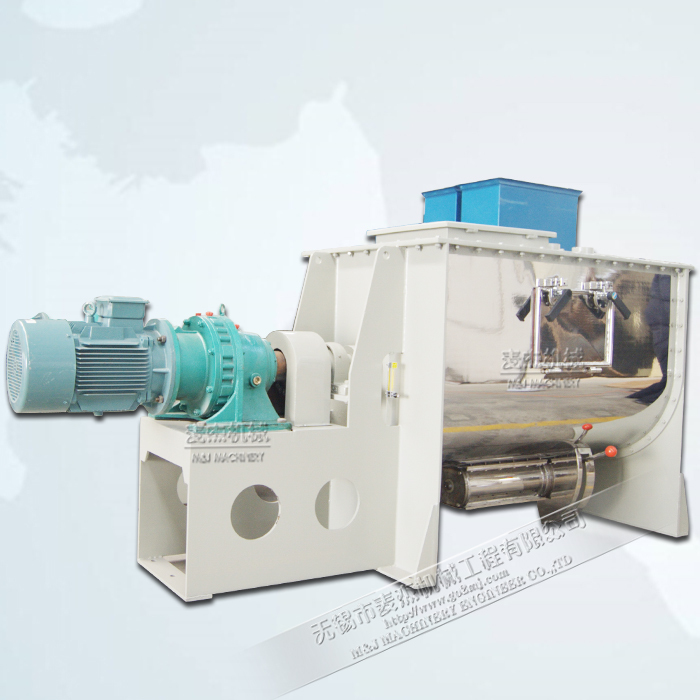 According to the production process requirement, you just need to set the required weights of all materials on touch screen or weighing controller, then the raw materials will be automatically conveyed by screws into batching scales for weighing and flow controlling, in order to achieve accurate measurement and batching ingredients. 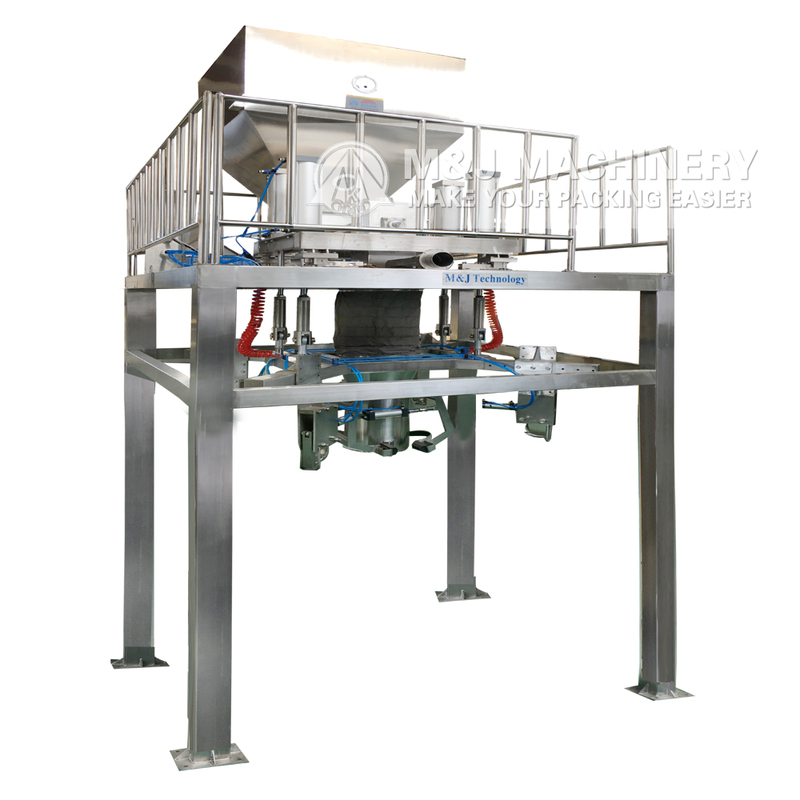 This system perfectly solve the gap production problem which is the biggest shortcoming in traditional batching methods. 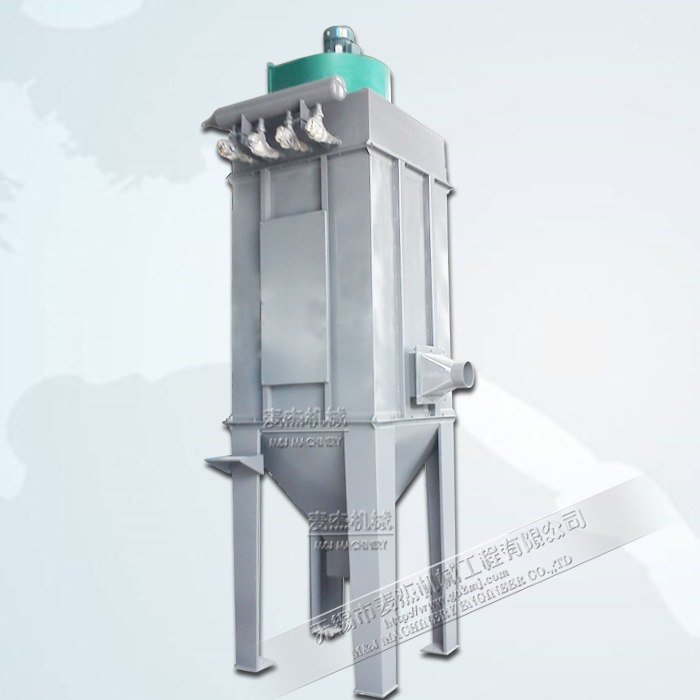 Our weighing batching system can be customized designed according to the user’s site layout and specific requirements, to meet our clients’ satisfaction with our greatest effort. 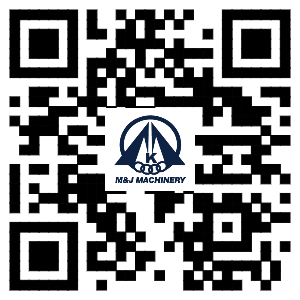 With factory’s automation increasing, automatic batching system is replacing traditional manual operation, because of its high reliability, stability and report traceability. 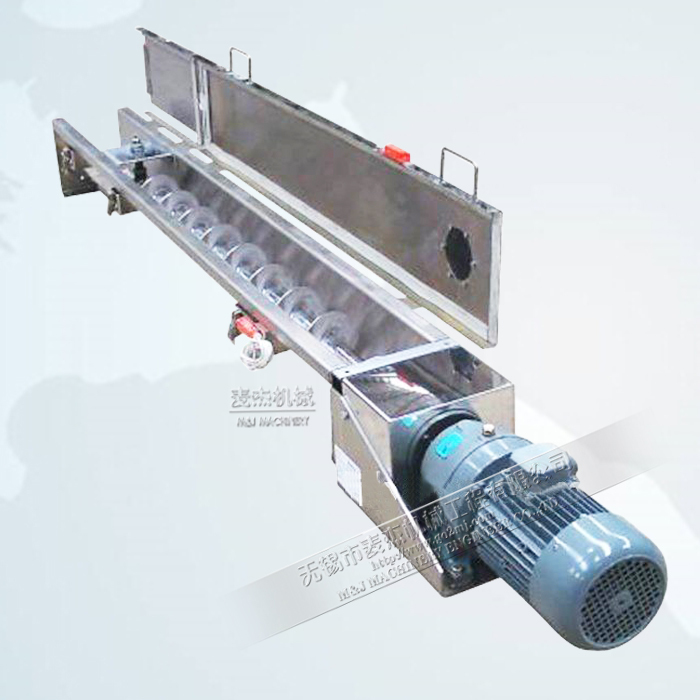 It can prevent economic losses caused by mistake operation, so automatic batching system is playing an important role in production process. 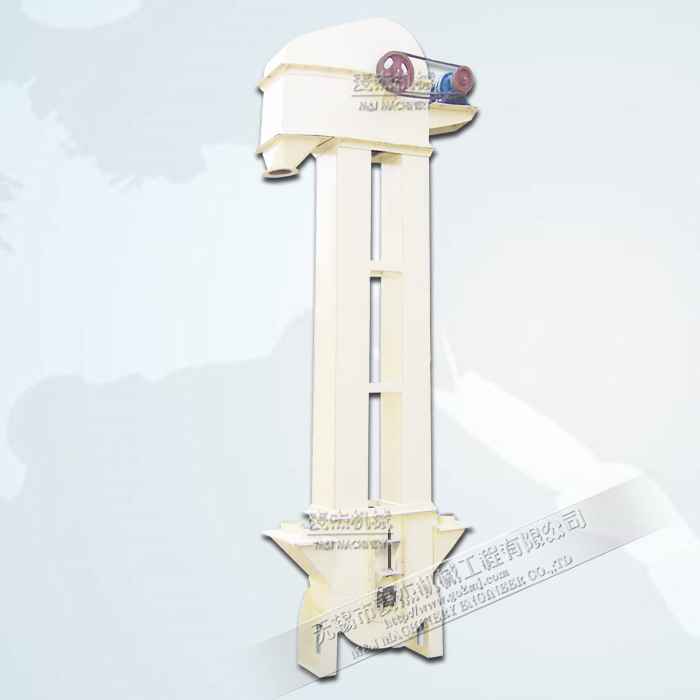 Automatic batching scales are widely used in feed, fertilizer, chemicals, grain, plastic, rubber, port industries. 3. 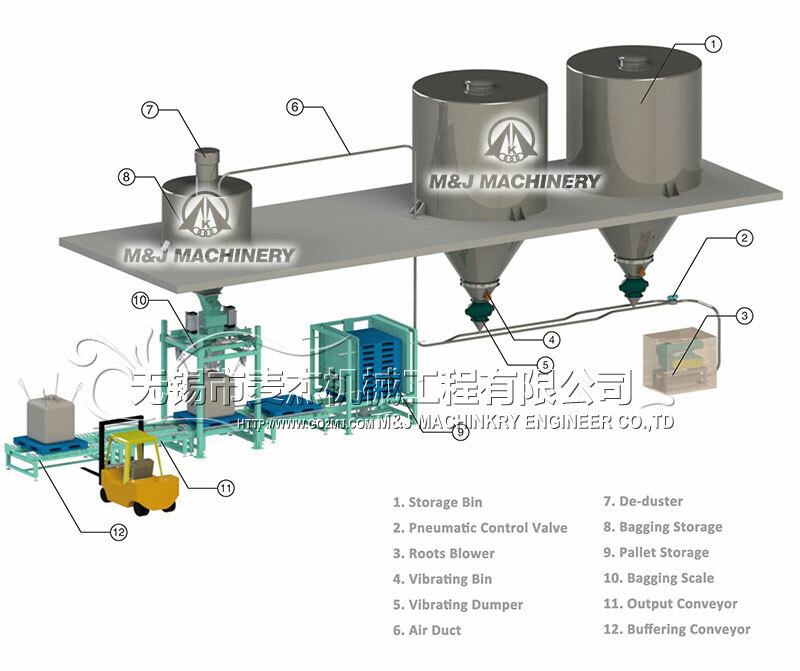 Storage silo system: the silo’s material and volume will be determined according to the types of raw materials, their natures, ratio,etc. 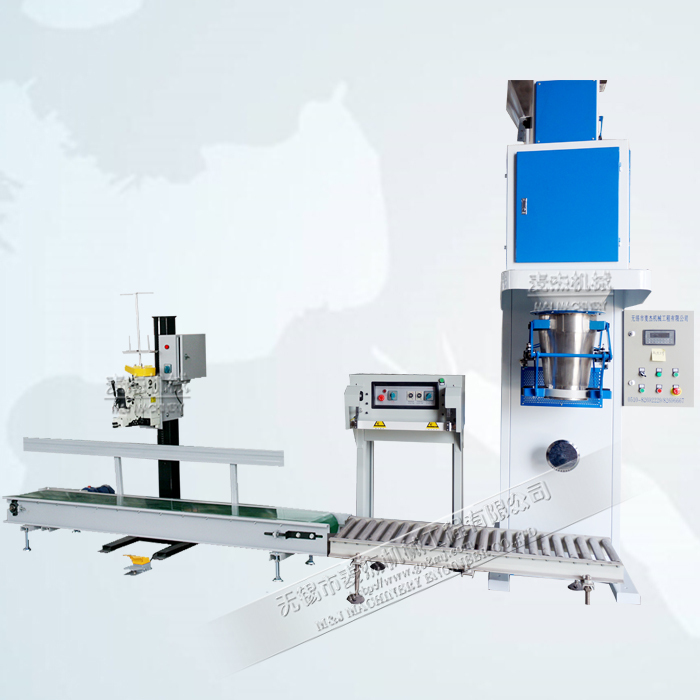 This system can automatically weigh and batch whether bulk material or micro material with different weighing systems. 6. 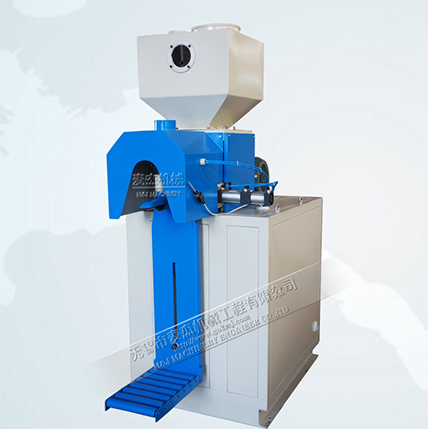 High efficiency, compact layout, small footprint, high degree of automation, sealing dust effect is good and so on. 8. 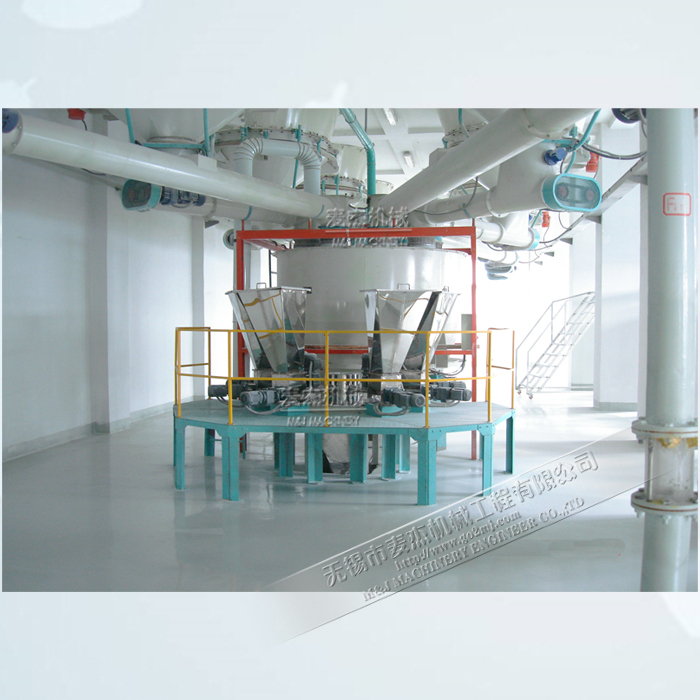 Reasonable seal design and dust removal design, so that the working environment clean and safe. 9. 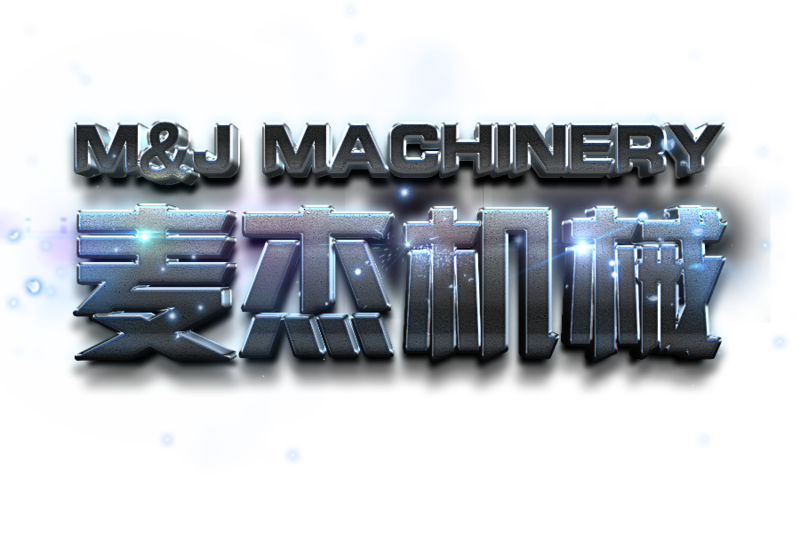 The system design process to fully consider the actual site and the actual operation, with manual / automatic, remote / local conversion control functions, the design of the operating process is simple and practical, all Chinese interface, with a wealth of operating tips, easy to operate. As the system uses modular design, the software uses standardized general configuration software, making the system maintenance is also very convenient.